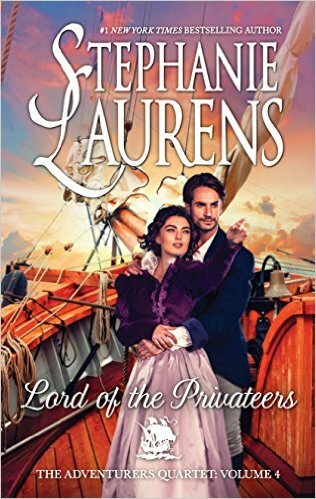 Review: Lord of the Privateers, by Stephanie Laurens – with Giveaway by Melissa Bartell is licensed under a Creative Commons Attribution-NonCommercial-ShareAlike 4.0 International License. I enjoy the Cynster novels. 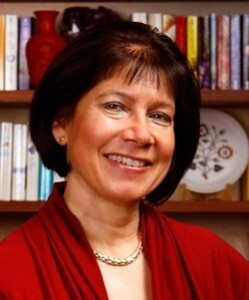 The series is captivating and intriguing. “If you want a romance that will have you totally hooked from page one, that will make you sigh with longing even as you feel imagined salt air in your face” Ahh … swoon … yup … I’m totally in!